It seems there is a buzz about high quality audio these days. We wrote about Neil Young’s PonoPlayer a few days ago. Today, we had a chance to hear about a different approach to Hi-Fi audio. 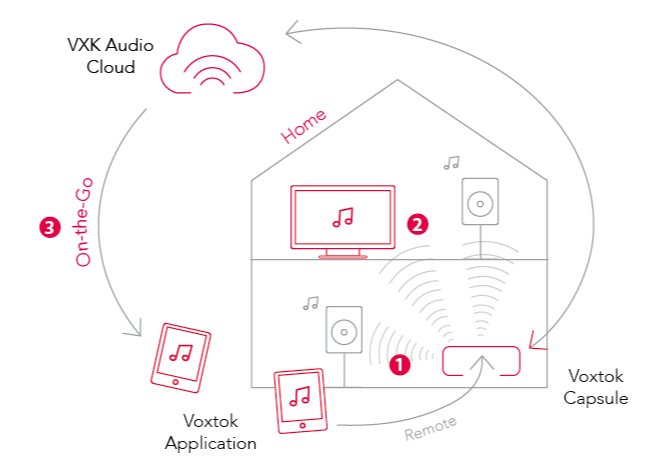 Rather than a portable player, Voxtok has built a a complete commercial, hi-fi system including an audiophile-grade device (VXK Capsule), an app, and a set of cloud services. The company is preparing to launch a Kickstarter campaign to fund the production of the system. The team was kind enough to answer a few of our questions. 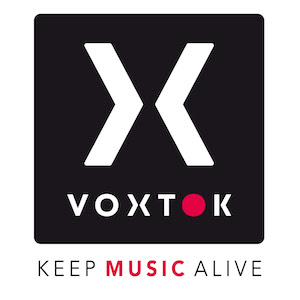 Voxtok will launch a High-end Audio Quality Hi-Fi system that’s easy-to-use, with minimal settings and technical constraints and that’s equally cost-effective. We provide a device, Cloud services and a very simple app for mobiles, tablets, computers and smart TVs. Voxtok will also release some DIY kits for Raspberry PI boards. Today, most of the advanced solutions are complex, expensive and only suitable for some technically more astute users. The video has evolved a lot in terms of quality… this has not been the case on the audio side. Moreover, today’s music is regrettably massively relayed through compressed formats. We decided to bring music back to life and make High Audio Quality available for everyone. Can you tell us a little bit about the founders? Passionate about music, electronics and software,the founders decided to build what they really need, since they couldn’t find it on the market. 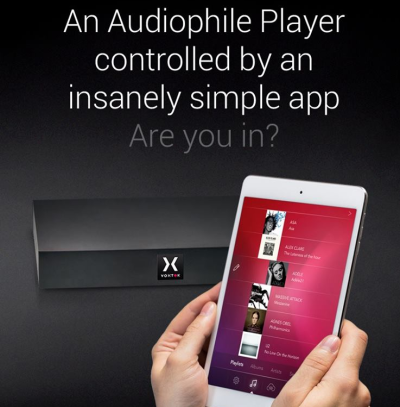 Something to listen to High-Quality music easily and covering most of the needs of families at home and on the go. They have spent almost 20 years in the Consumer Electronics industry, providing the most advanced software features for the TV industry, managing several companies in that area. We are passionate about Hi Fidelity Music and Technology, but could not find anything that satisfied our needs – So with our long experience in consumer electronics and software expertise, we decided to develop it! We’ll launch a Kickstarter campaign within a few days, and then release our product WW. We already have prototypes and pre-series running. We would like to thank the Voxtok team for answering our questions. Check out Voxtok.com for more info. Be on the look out for another article when they launch their Kickstarter Campaign. I would be very interested to see and try the finished product.. I still listen to vinyl and use a tube pre-amp and Maggies..